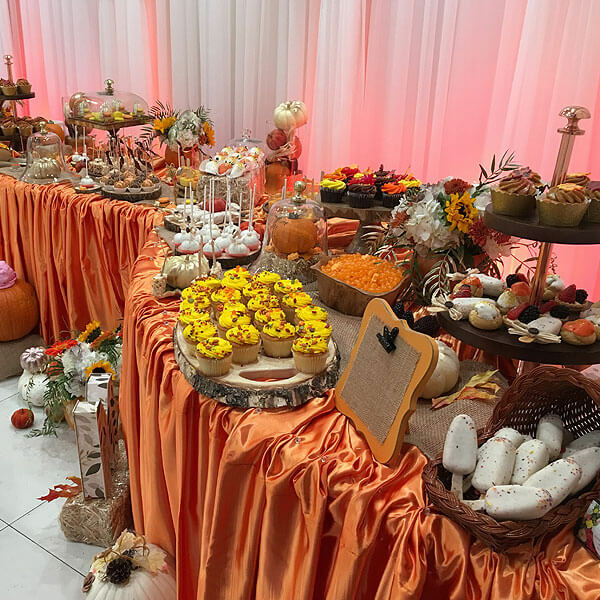 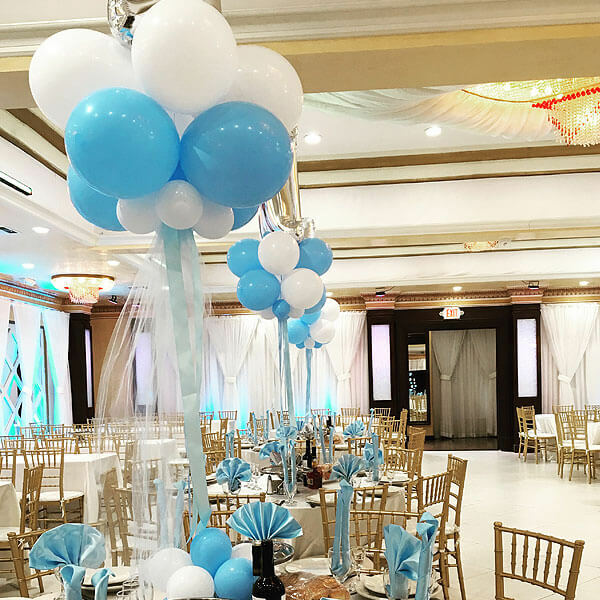 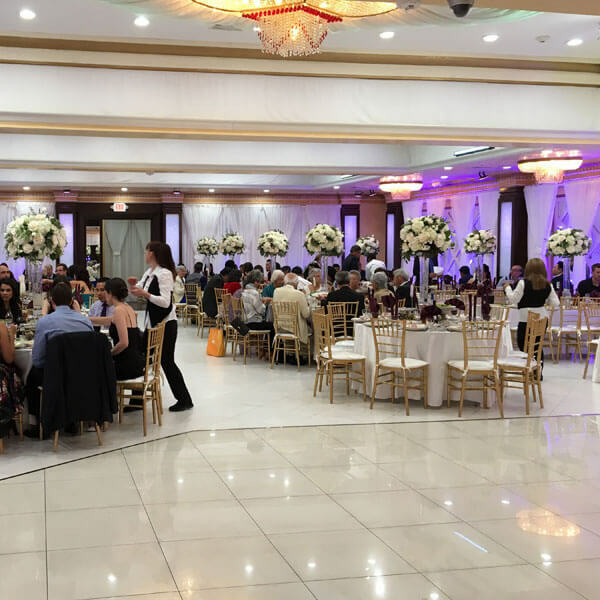 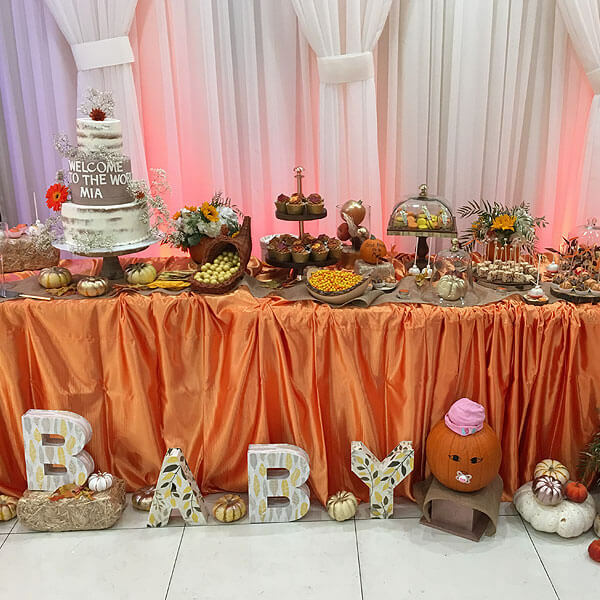 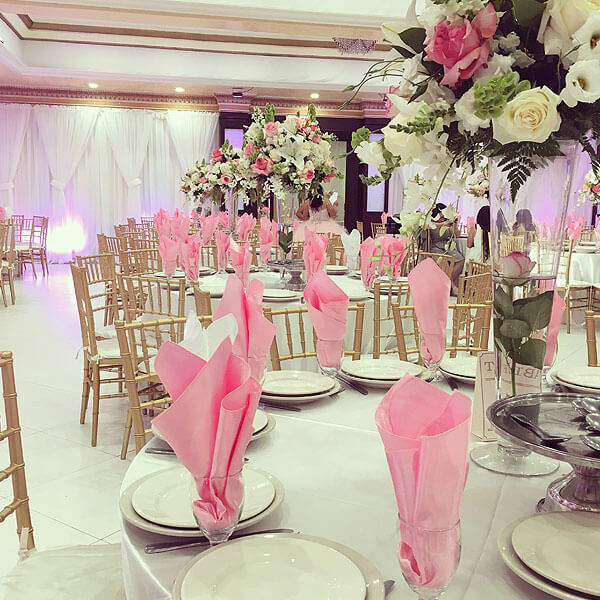 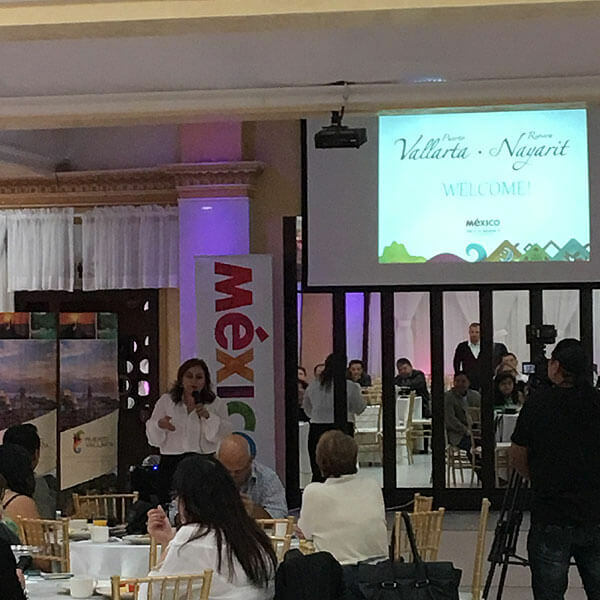 The finest banquet hall and catering in Los Angeles, we specialize in weddings, engagements, quinceaneras, private parties, birthdays, anniversaries, corporate evenings and much more. 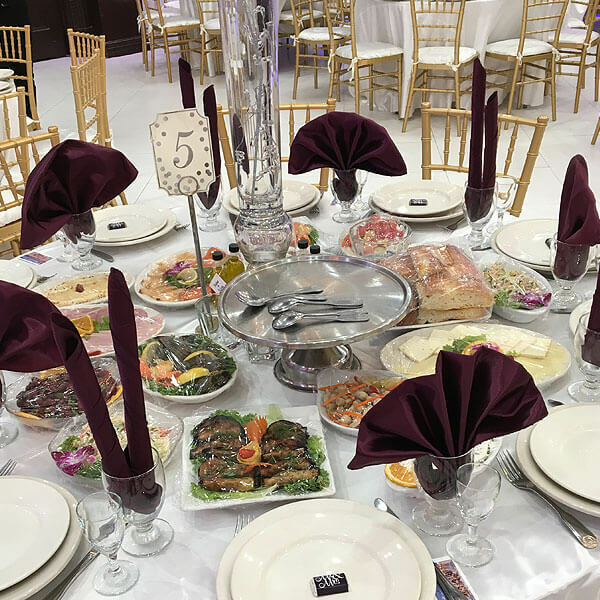 We can provide you with everything you need to make your event a truly unique and memorable occasion. 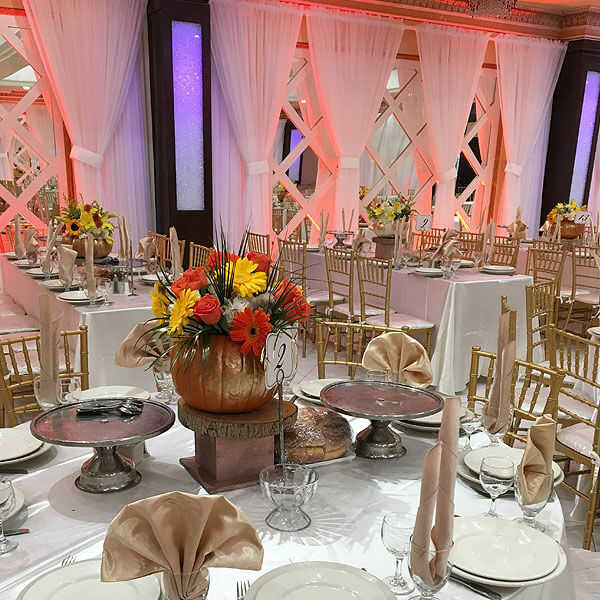 If you are planning a wedding, have clients to impress, a sales force to inspire, or simply need a superb setting for a company party or family celebration, then look no further! 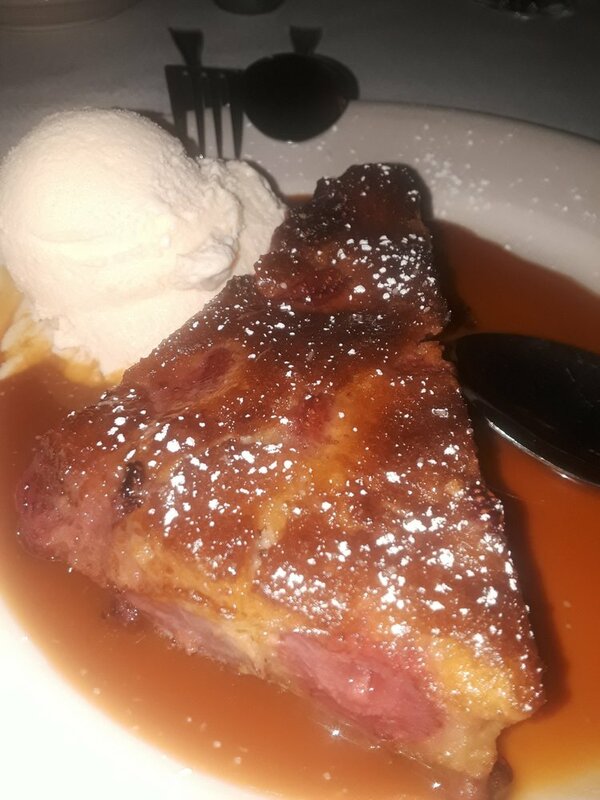 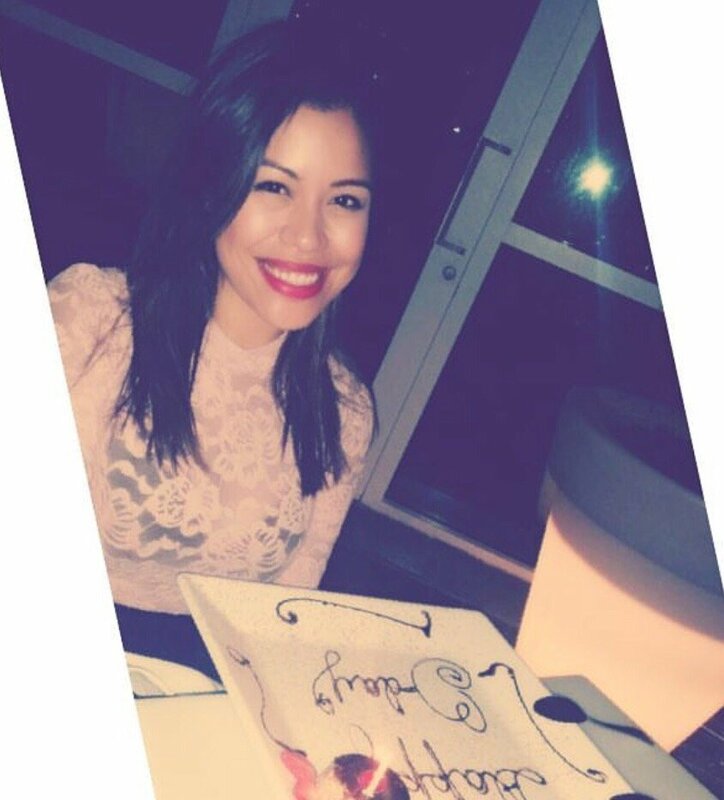 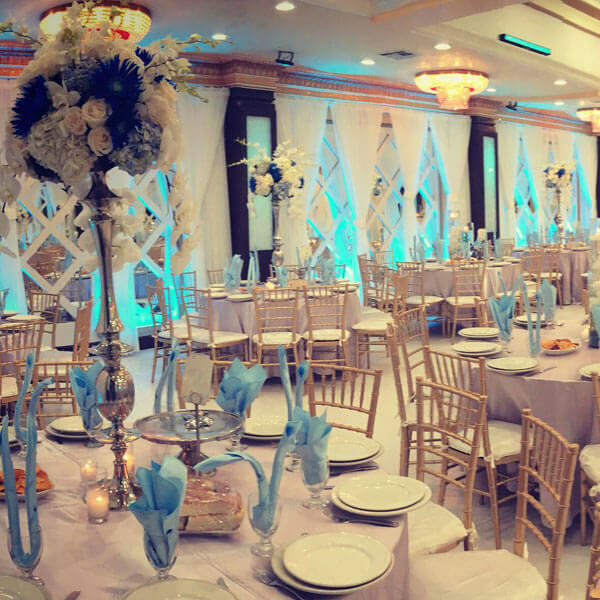 Our friendly and professional staff will proudly serve your every occasion. 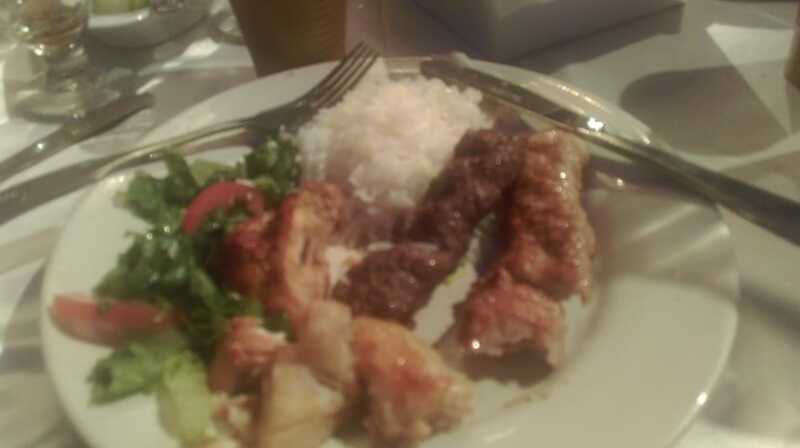 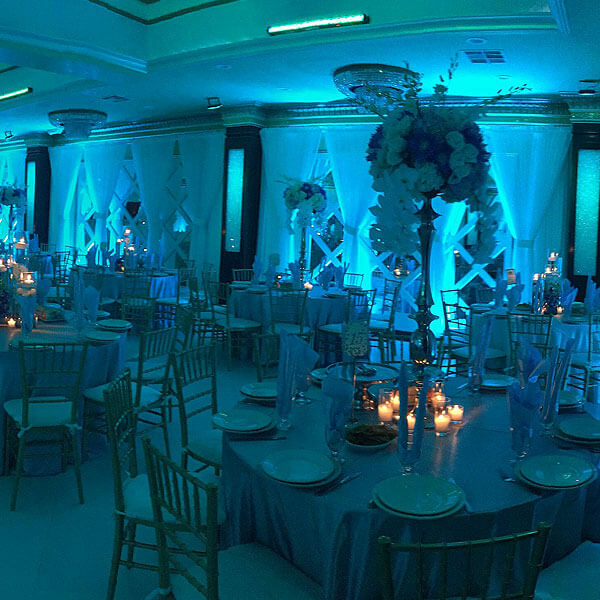 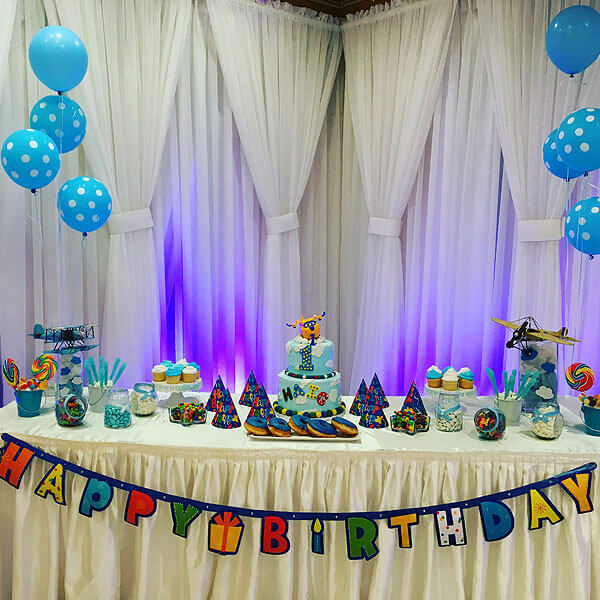 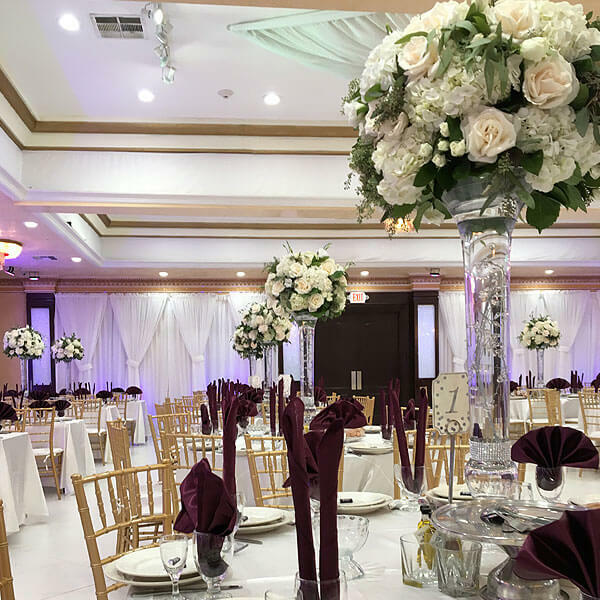 At Sepan Banquet Hall in Glendale we’re experts at turning everyday events into celebrations. 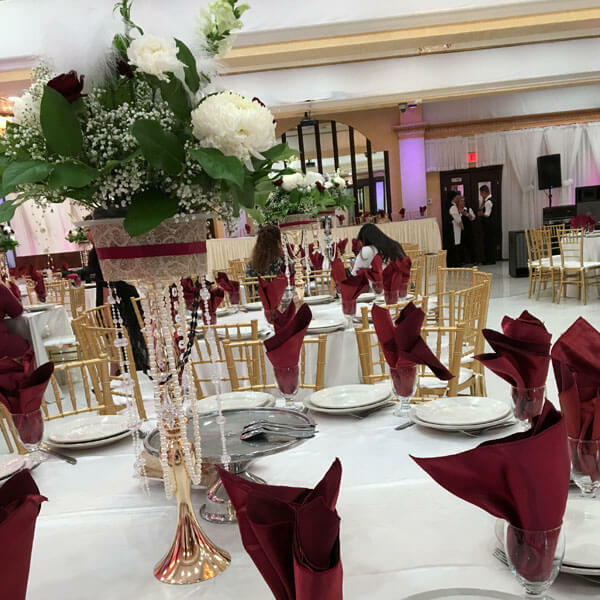 Don’t wait, give us a call to make an appointment and see why we are the venue of choice for tasteful events, celebrations, receptions and parties.